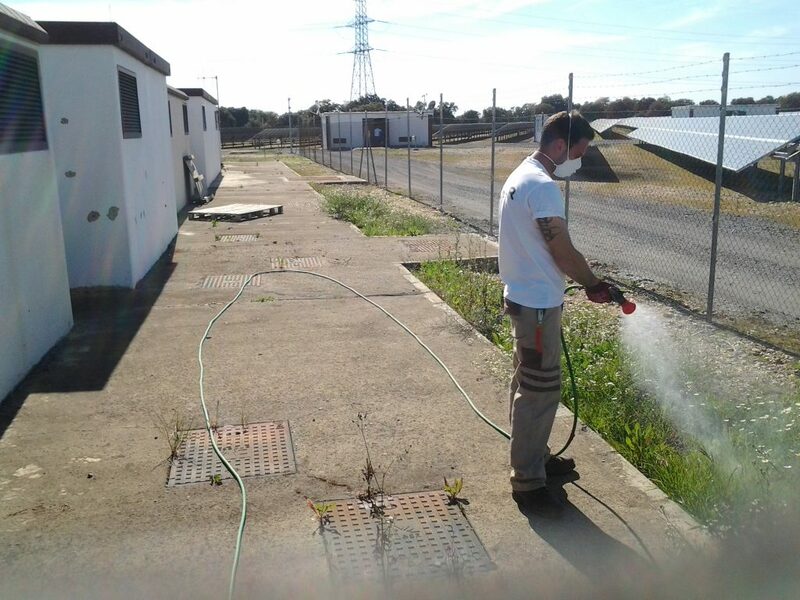 We are a company from Andalucía, Spain, that designs develops, and operationalizes engineering projects and related services in the field of renewable energy. Our work helps provide clean energy for industry, buildings, and transportation both locally in Andalucía and around the world. 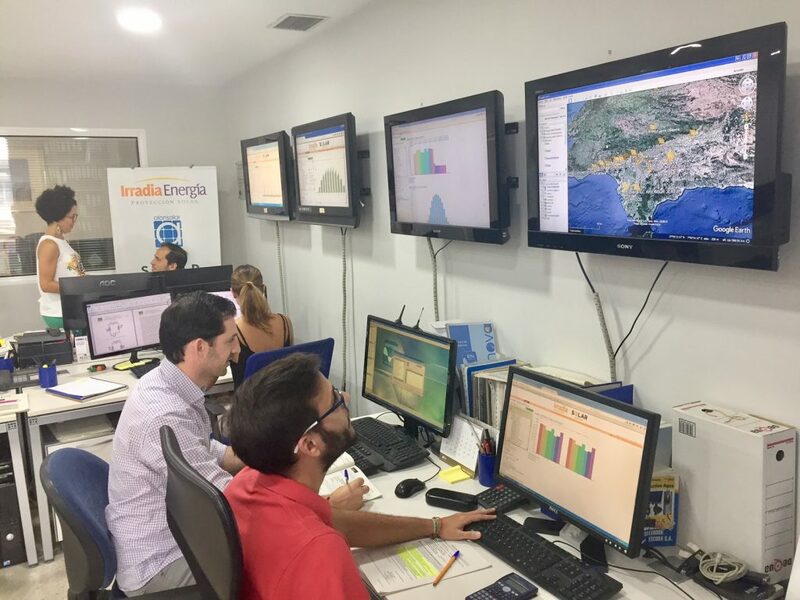 Irradia Energía offers a unique array of services designed to meet a variety of needs, from the design and construction of energy installations to guidance and project oversight. 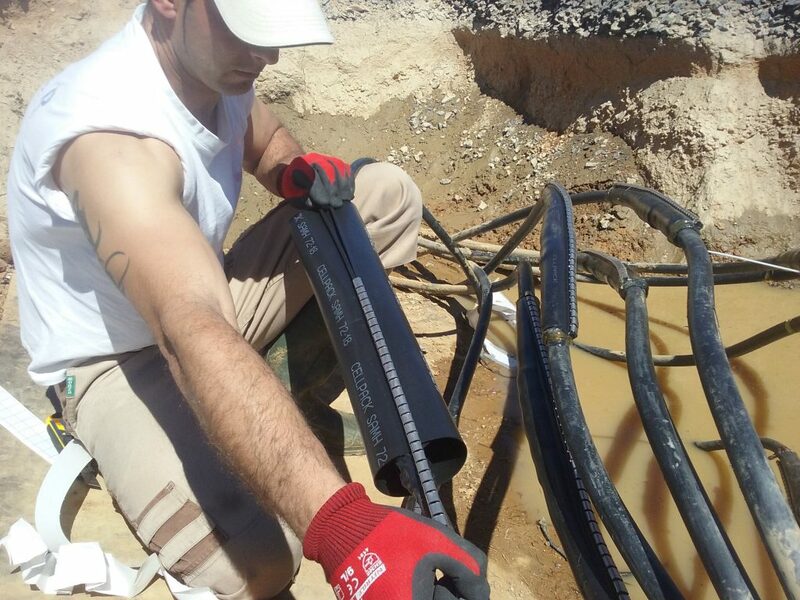 At Irradia Energía you will find professionals who specialize in the development of energy projects. From finding the right location to developing your project, you can count on the professionals at Irradia Energía to lead the way. 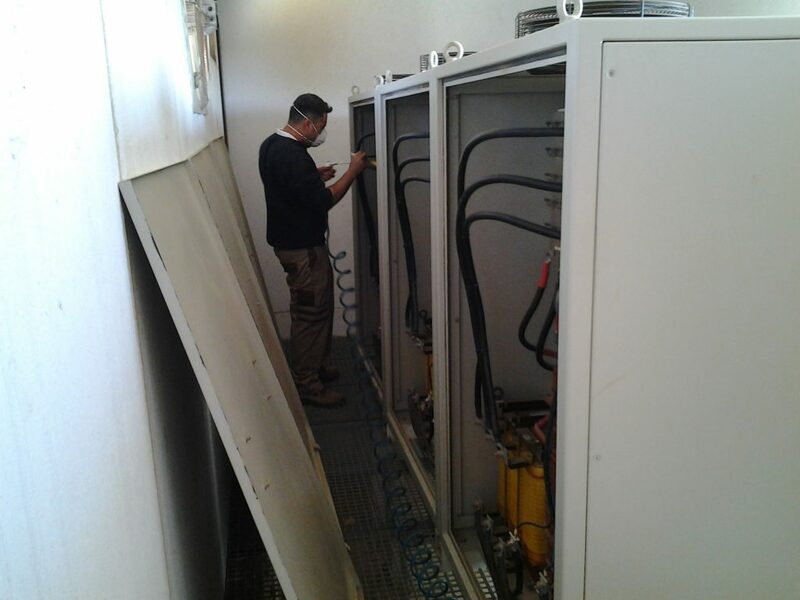 In addition to engineering and construction, we offer additional services including maintenance, equipment supplies, promotion, and legalization of documents. 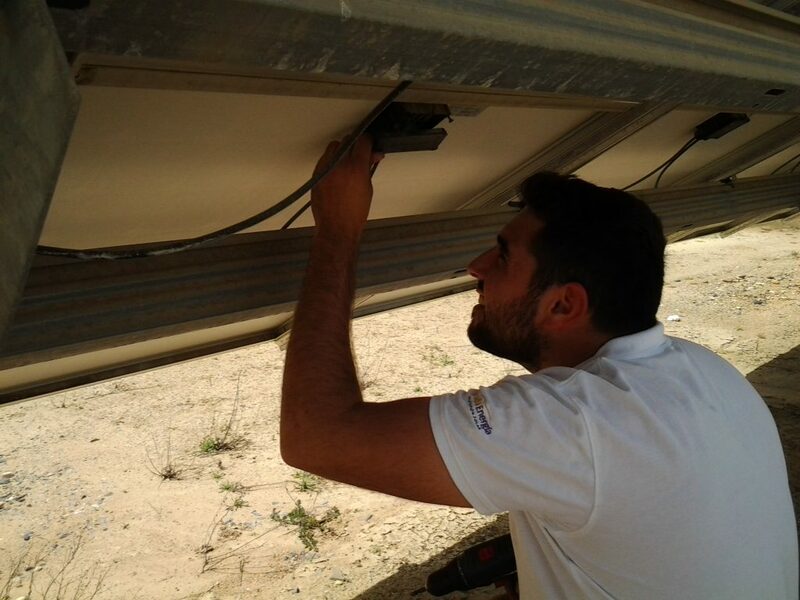 Irradia Energía specializes in tasks that are integral to the maintenace of photovoltaic and thermal solar installations, pressure equipment, and building-integrated energy installations. At Irradia Energía, we are always thinking of the future. 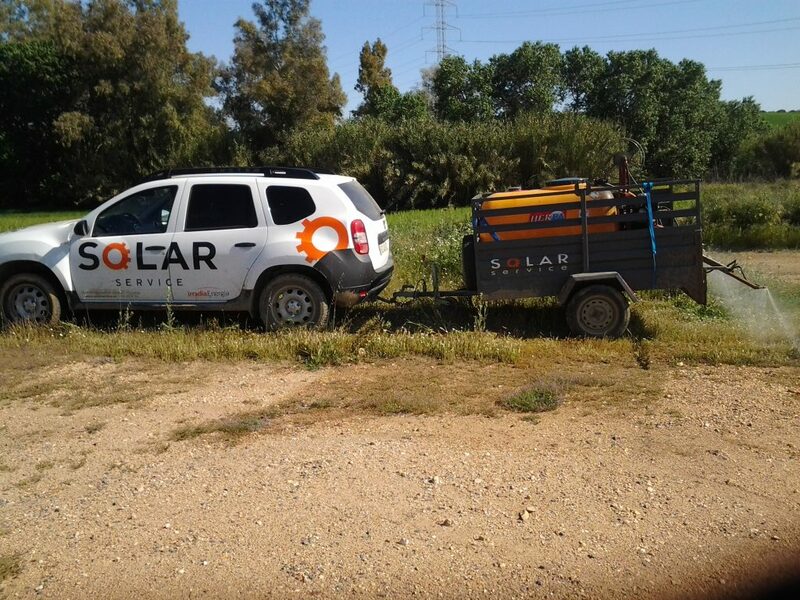 We invest with confidence in solar energy, working towards a brighter future for the world as well as for our clients and ourselves. Do you have a project for Irradia? Contact us if you would like Irradia to assess a project of yours. Together, we can help change the way the world uses energy.